Your product image may look cool with its awesome background. You may think that it is quite great to print out, but does it really suitable for printing? Sometimes it may happen that after printing out of your product image with a nice background, it might become inconsistent. You may get many spots and particles on image background and these unwanted things, invisible to naked eyes, may lessen your image quality. It thus may ruin your greater business purposes. 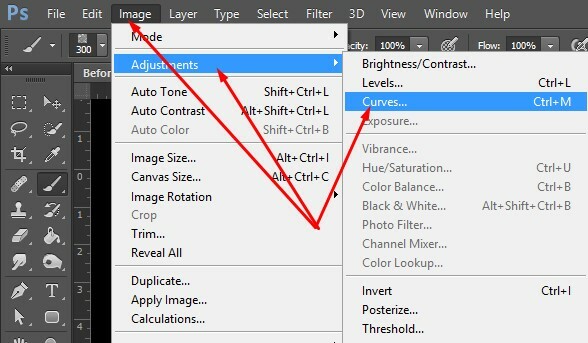 However, you can fix the image background by a photo editing technique and that the application of solar curve or solarize. 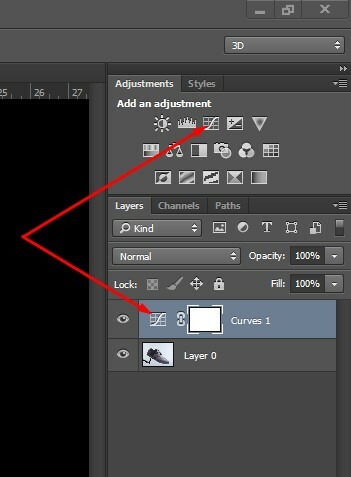 You can also call it curve adjustment layer that makes every detail visible. 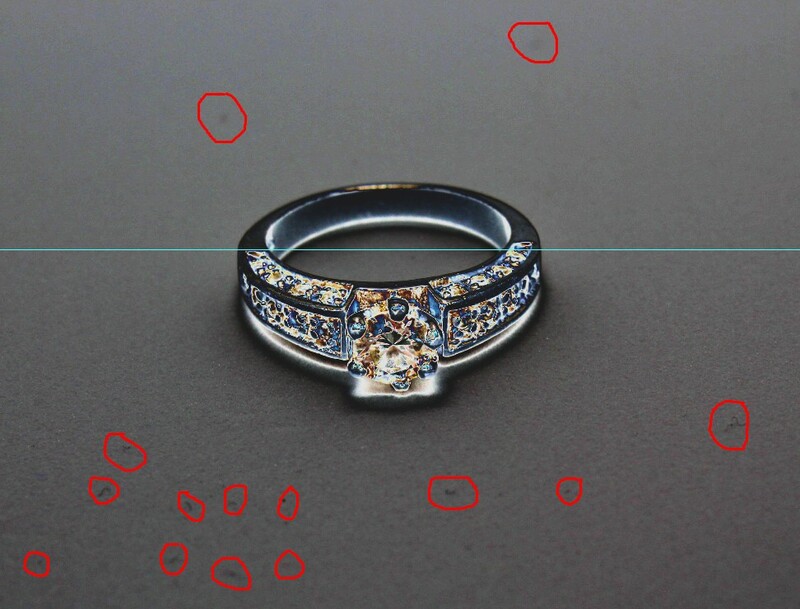 It will reveal every tiny imperfection on product photo background. If you want to get professional printed product image, you can follow the steps to retouch product image background below. It will make you capable to retouch photo backdrop DIY at home. Firstly, open up your image in Photoshop. 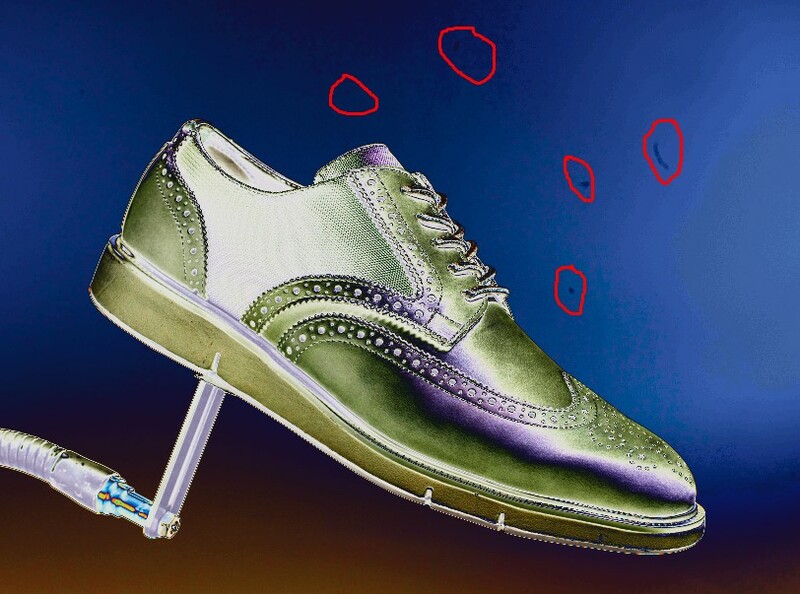 We are using the shoe image below for this experiment. 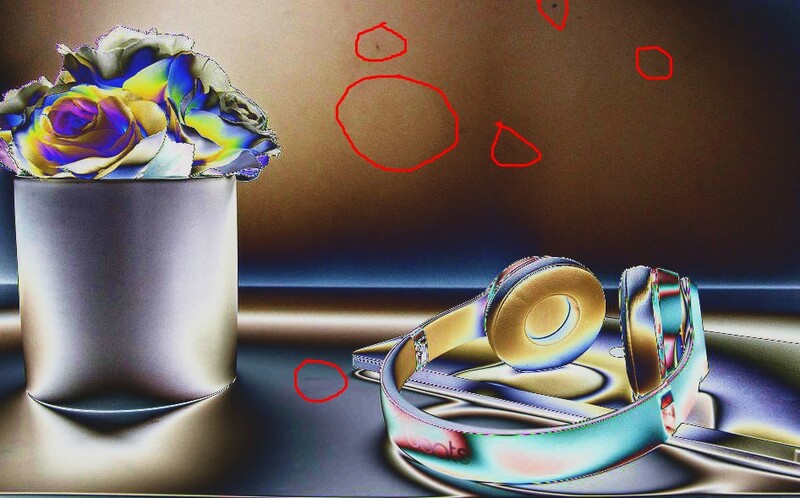 One thing that we are not going to remove the background of this image, rather we want to apply Solar Curve technique to figure out the imperfection on the image background. 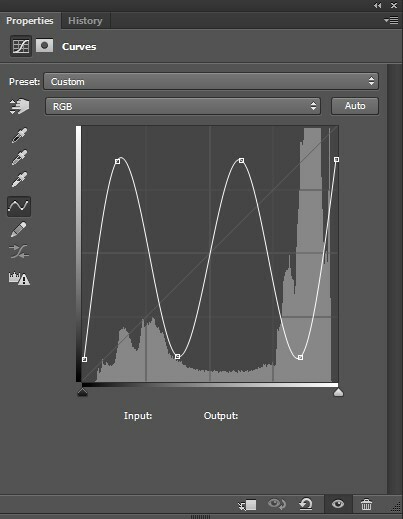 Create zigzag curve same as the below image. If you do the same as we have shown here, you will get the best detail visible. After doing that your image will get solarize or look like something burnt. And now you will see the every detail of the background of your image. If the background contains any extra particle that is not visible in bare eyes, now you can see those. Look at the below images where we have shown the effect. We here have added three different images for better perception. 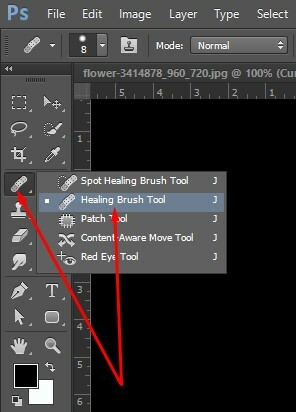 However, using this regular Healing Brush tool, you can remove these spots and particles from the image background. Here, we added the output in both conditions- solarized image background and white normal background without any spot and particle. By this photo editing tricks, you can solve many other image problems related to each property of images such as mismatch of color, tone, hue, saturation, luminosity, etc. and make your images more lucrative. This photo retouching process will not only remove objects or dust from image background, rather it will take your photo retouching to the next level very efficiently. You can anyway do professional photo retouching DIY if you can cover this photo retouching tutorial. Yet if you cannot retouch bulk amount of product photos, you can send us. We are Color Experts International, Inc. a professional image retouching and photo editing company. 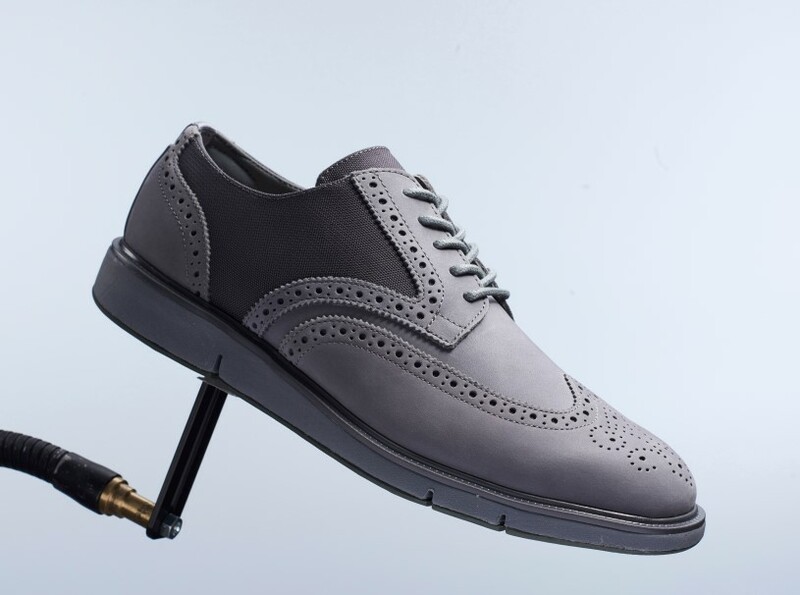 We have been providing all types of image retouching services worldwide including many other image manipulation services such as clipping path, remove image background, vector image conversion and illustration, creative image creation, and many more. Our clients are eCommerce business holders, product photographers, advertising agencies, busy graphic designers, and many more. Our experienced graphic designers have been using the latest photo editing tools. In our own production house, we produce high quality images at the most affordable price packages. On the bulk photo editing order, our clients are getting discount up to 50%. However, if you are interested to take photo editing services, please feel free to request a quote or contact us for further details. We will knock you within a short time.